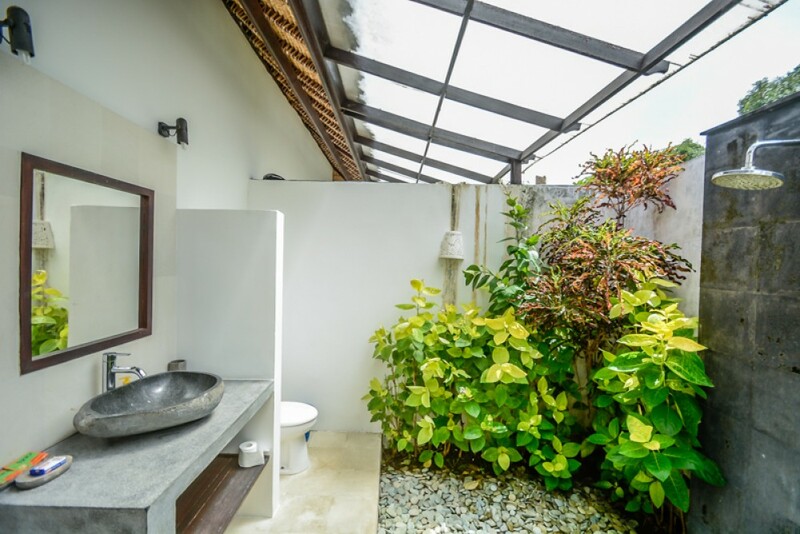 This stunningly beautiful real estate is located in a quiet and peaceful area of Ungsan. 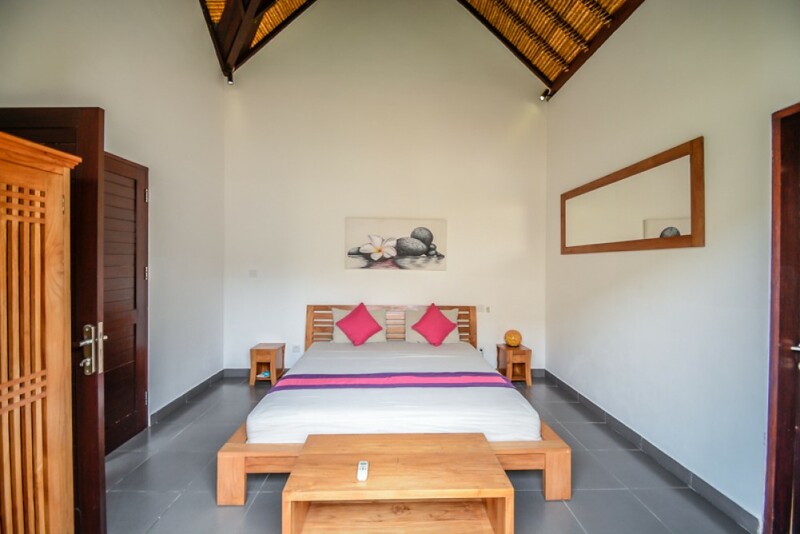 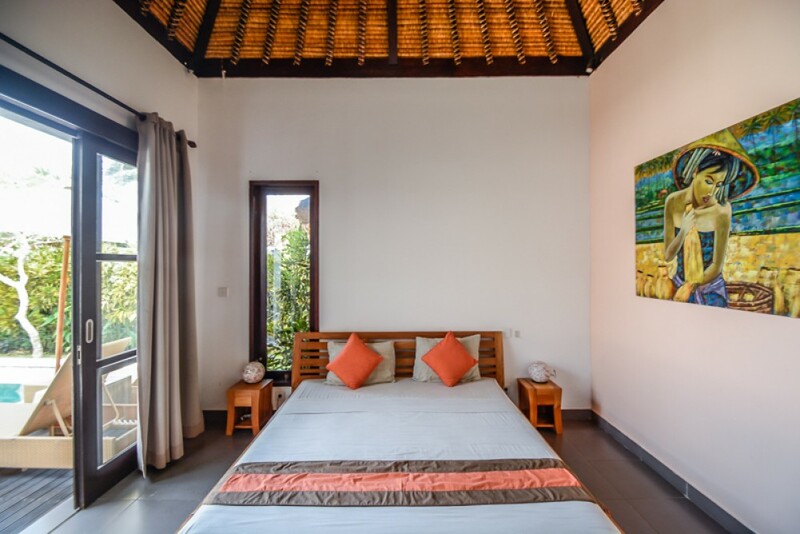 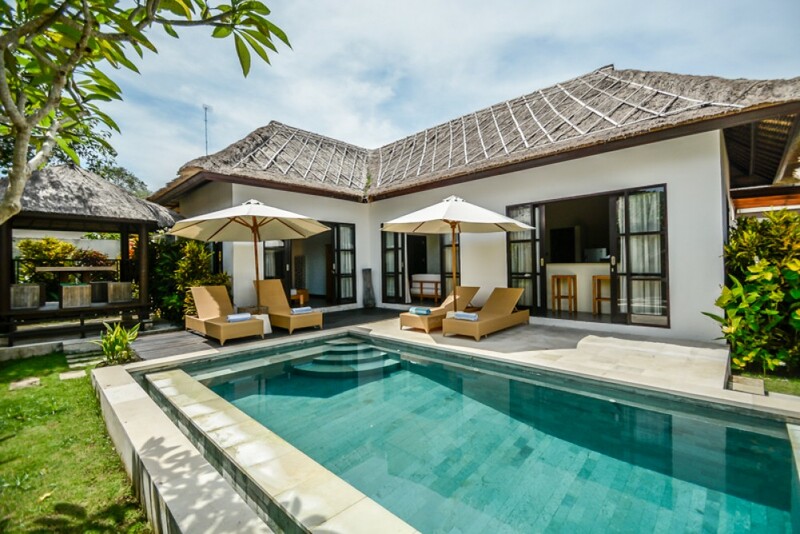 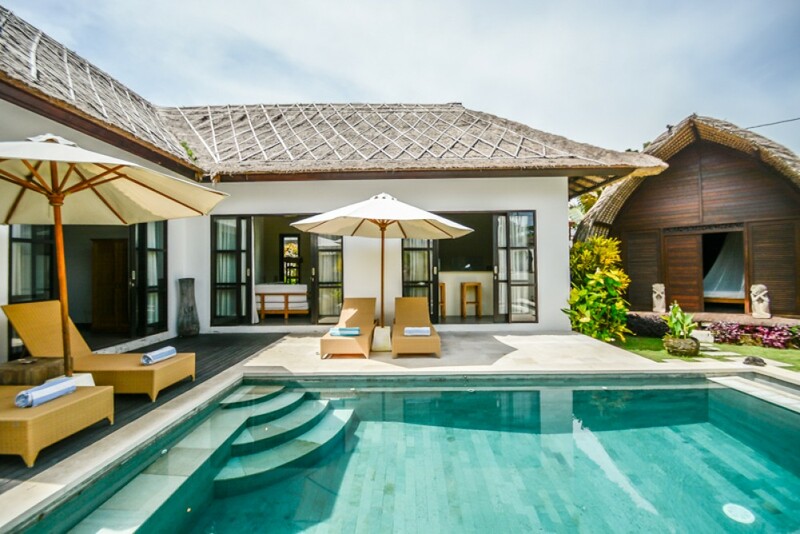 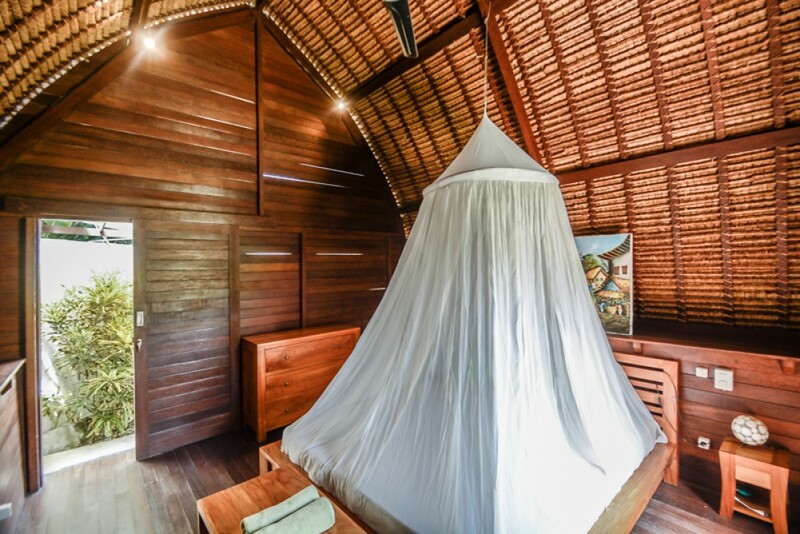 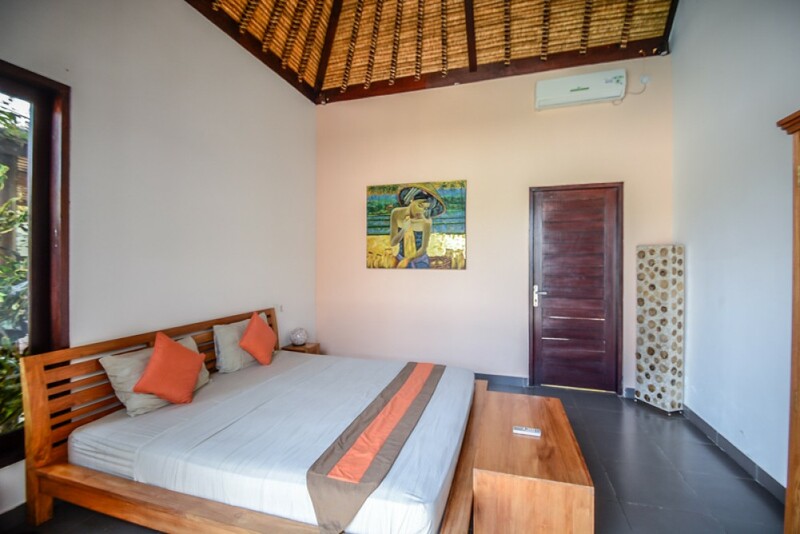 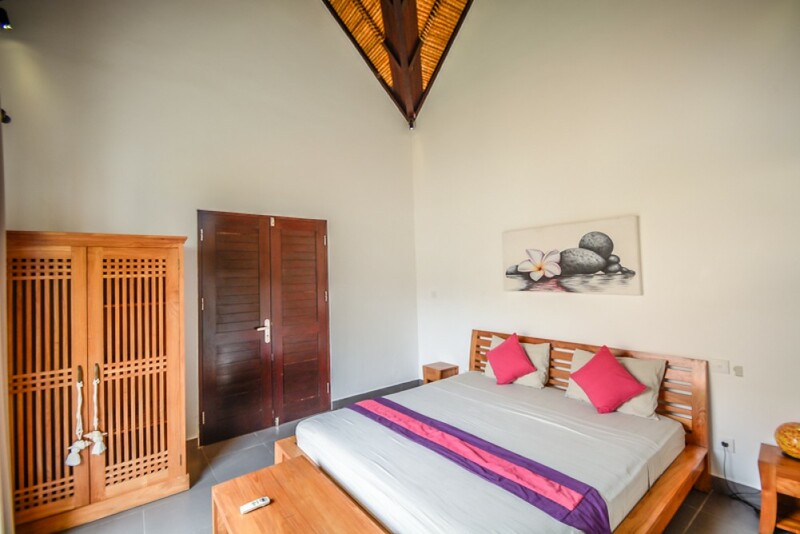 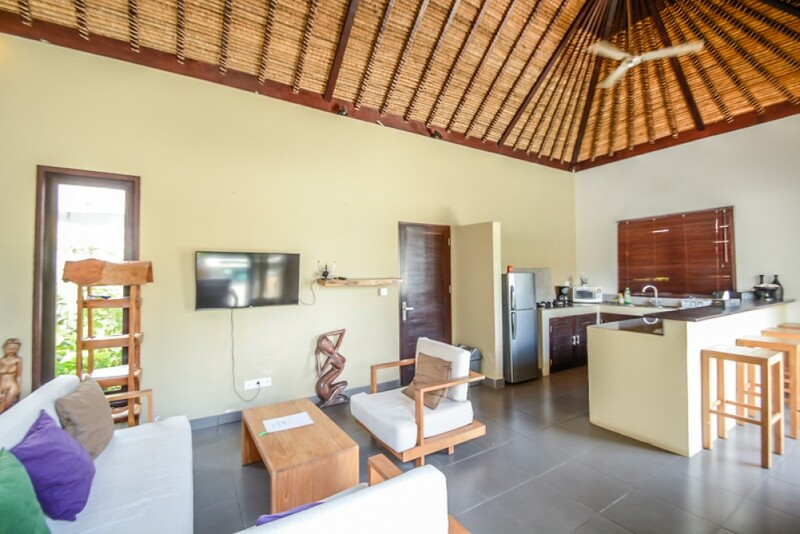 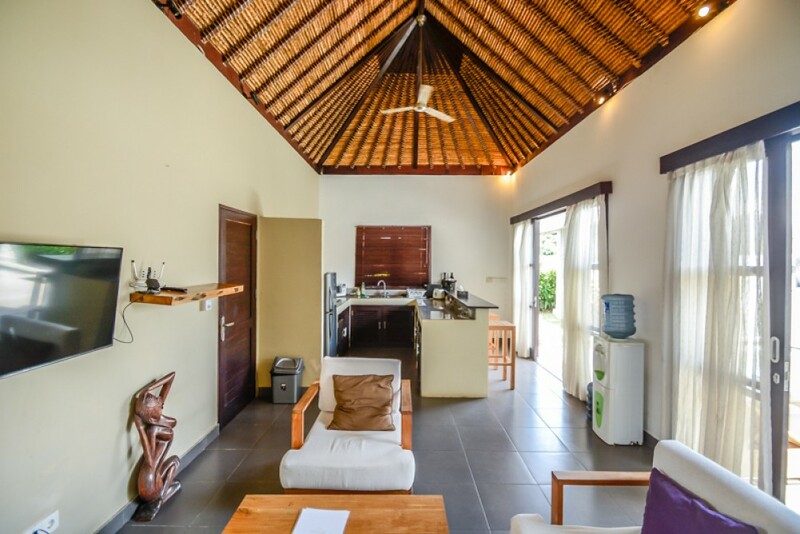 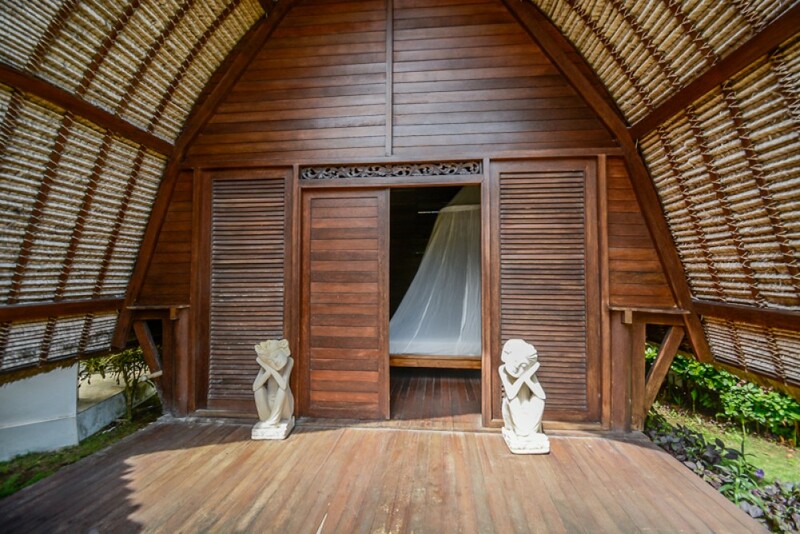 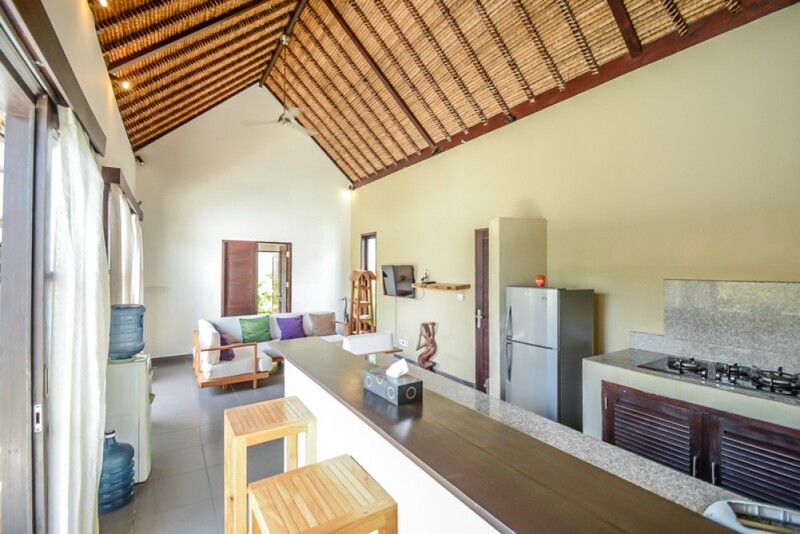 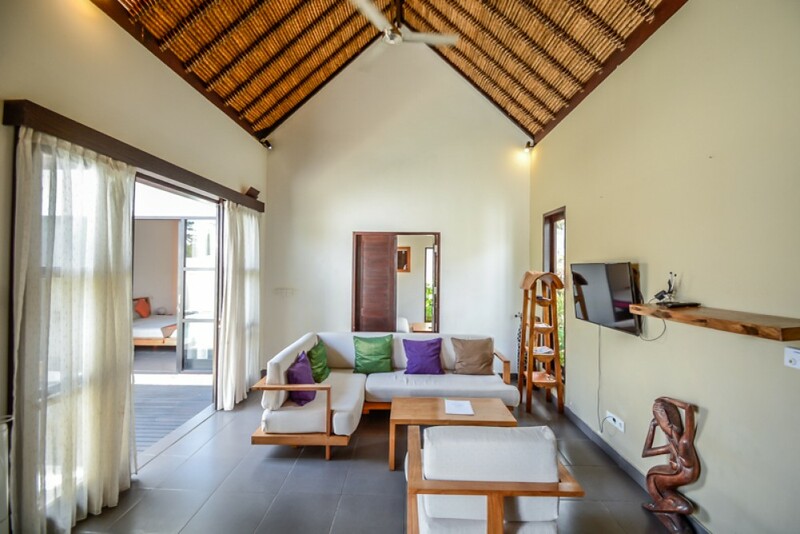 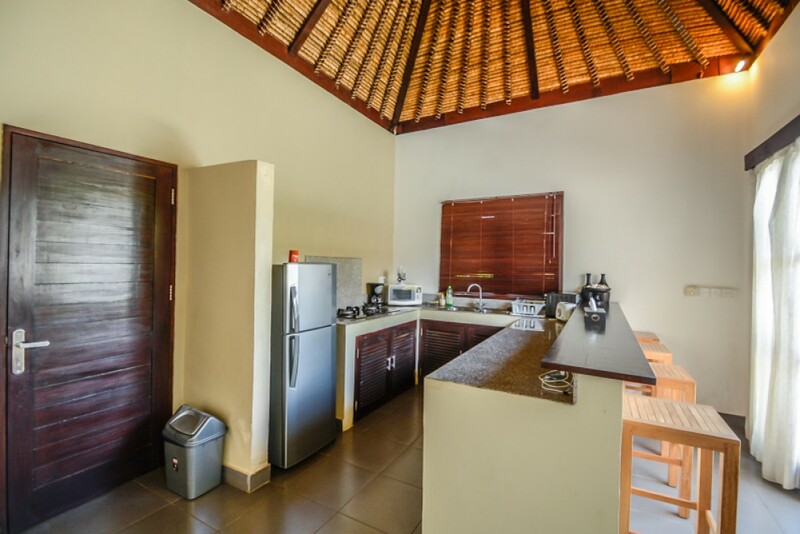 This astonishing villa features 4 spacious, cozy and comfortable bedrooms with classy bathrooms. 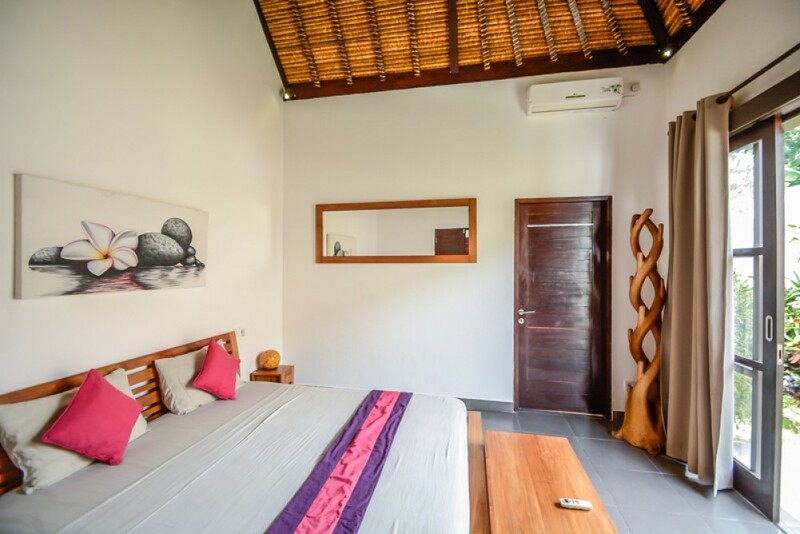 It is fully furnished in a great taste focusing on providing luxury and comfort through chic furnishing and interior. 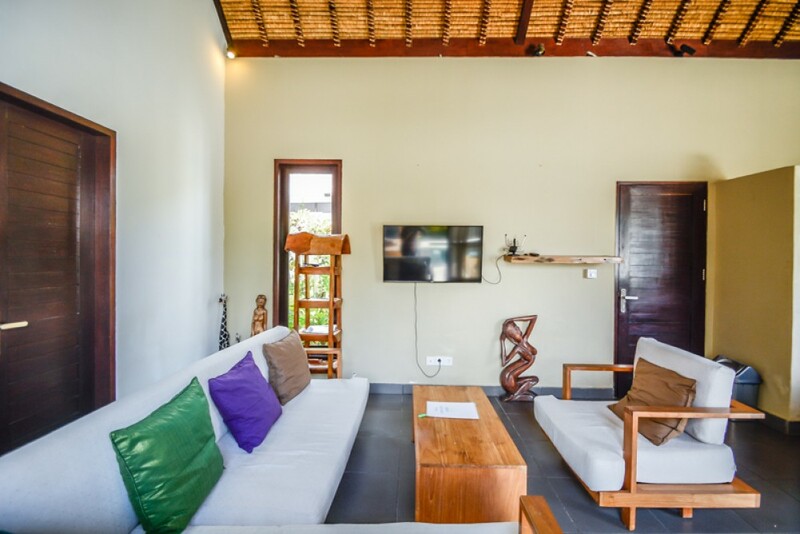 This property generously offers 2 ACs , spacious living area , dining area , kitchen , 7 x 3 m of swimming pool , beautiful gazebo , separate space for storage , water source from tank , electricity 3.500 W , parking area fit for 1 car and a beautiful garden in the house. 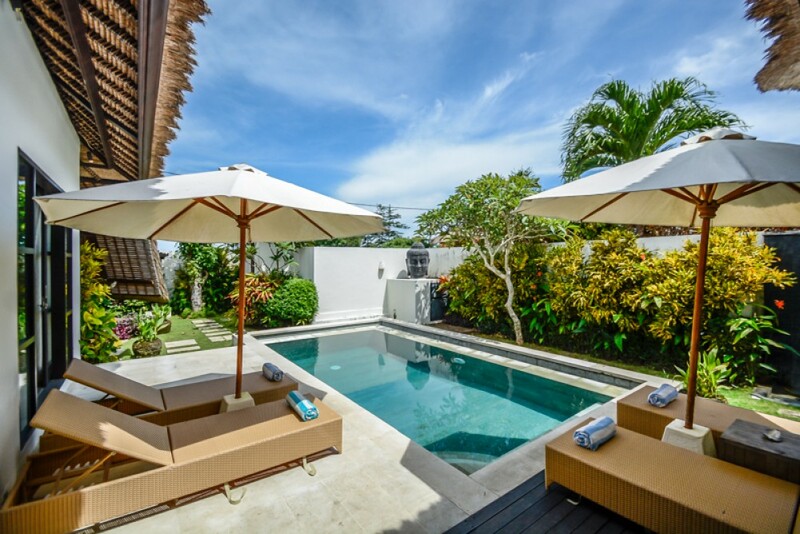 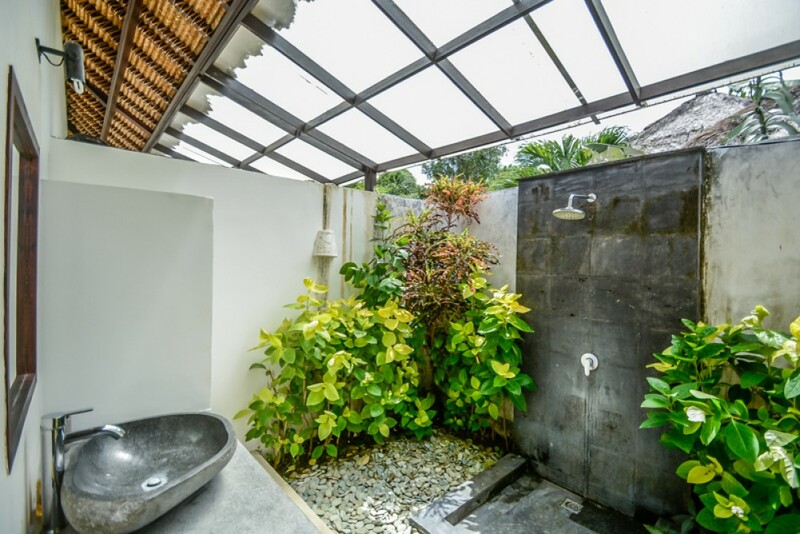 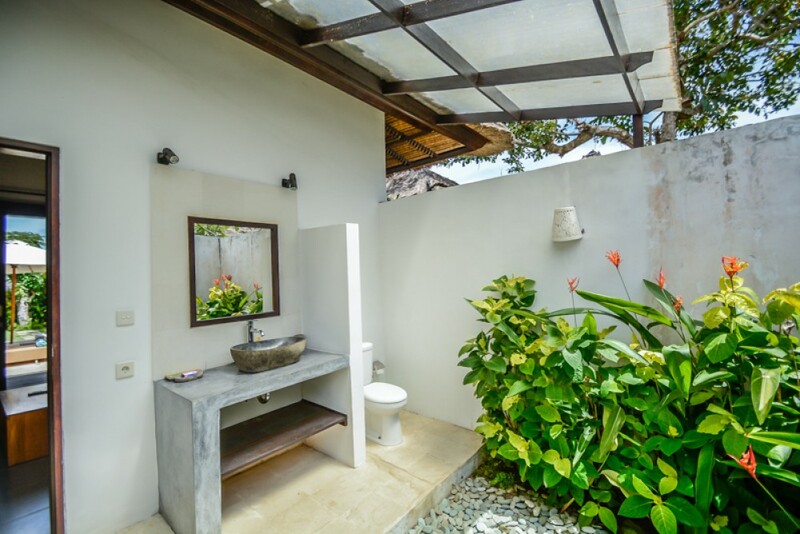 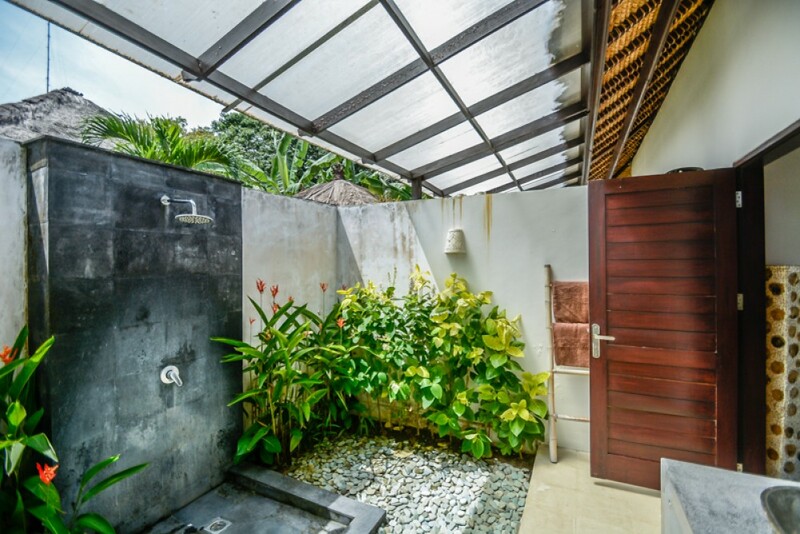 This is great option available for sale in a prime area of Bali. 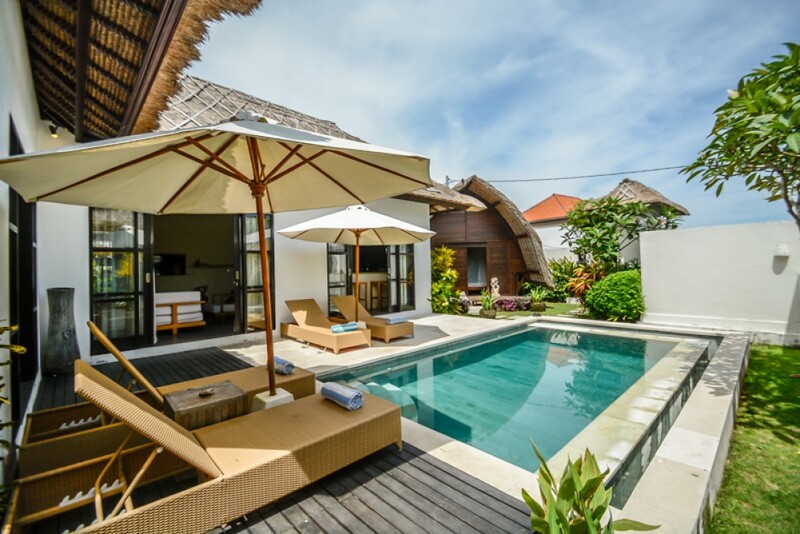 Ideal to buy as a retirement or living home. 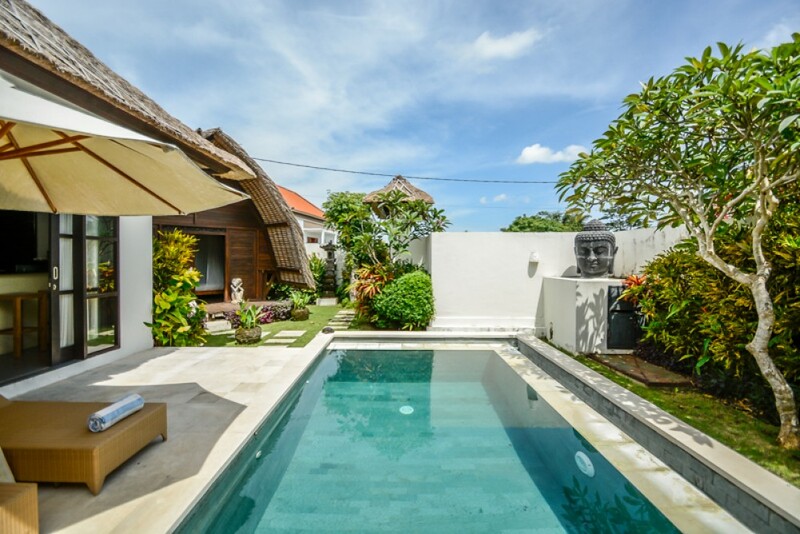 Just 10 minutes away from the beach and hardly 40 minutes from the airport.